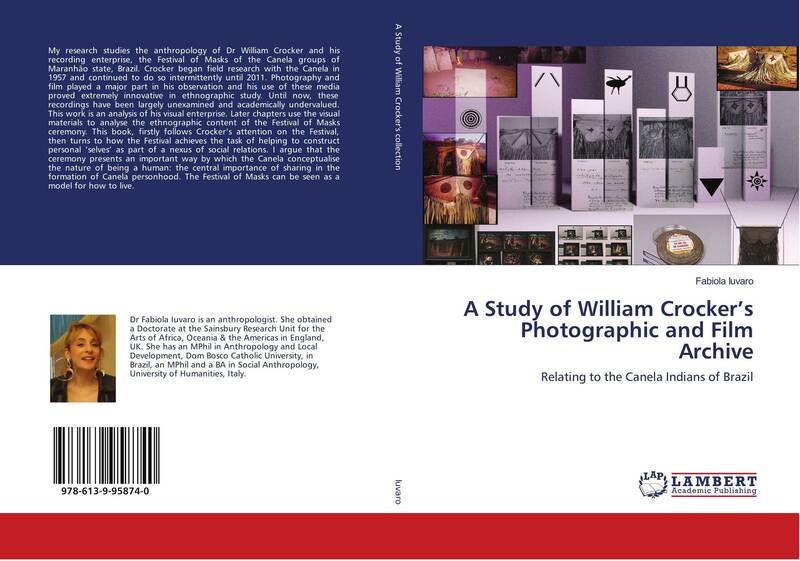 My research studies the anthropology of Dr William Crocker and his recording enterprise, the Festival of Masks of the Canela groups of Maranhão state, Brazil. Crocker began field research with the Canela in 1957 and continued to do so intermittently until 2011. 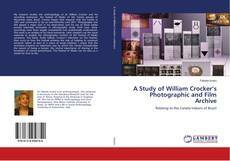 Photography and film played a major part in his observation and his use of these media proved extremely innovative in ethnographic study. Until now, these recordings have been largely unexamined and academically undervalued. This work is an analysis of his visual enterprise. Later chapters use the visual materials to analyse the ethnographic content of the Festival of Masks ceremony. This book, firstly follows Crocker’s attention on the Festival, then turns to how the Festival achieves the task of helping to construct personal ‘selves’ as part of a nexus of social relations. I argue that the ceremony presents an important way by which the Canela conceptualise the nature of being a human: the central importance of sharing in the formation of Canela personhood. The Festival of Masks can be seen as a model for how to live.